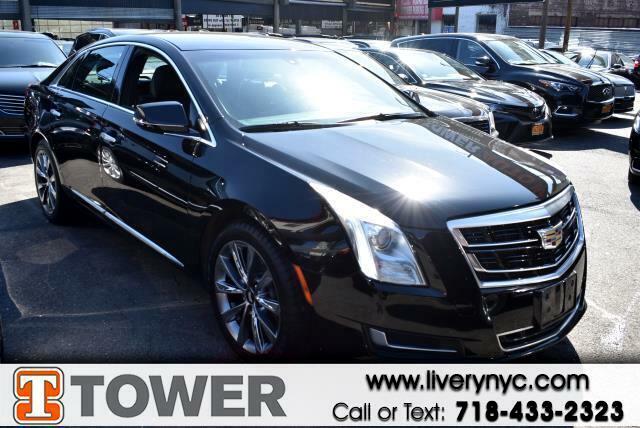 Used 2016 Cadillac XTS Livery for Sale in Long Island City NY 11101 Tower Auto Mall Inc. This 2016 Cadillac XTS is a dream to drive. This XTS has 92562 miles, and it has plenty more to go with you behind the wheel. Additionally, you'll be more than pleased with extras like these: heated seats,power seats,rear view camera,navigation,power windows,power locks,blue tooth,mp3 audio input and leather seats Ready for immediate delivery. Buy with confidence knowing you're getting the best price and the best service.